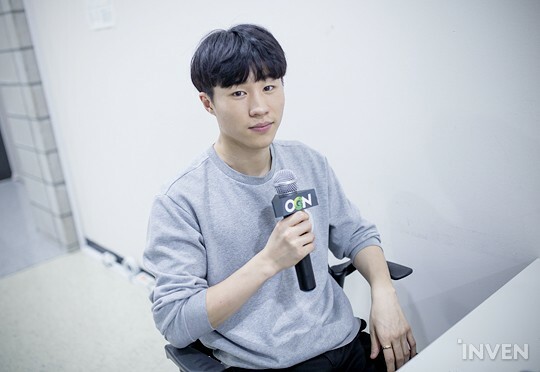 The 8th pro gamer we invited is Jong-yeol "Saebyeolbe" Park, one of the pros who played for South Korea, and the DPS for New York Excelsior. 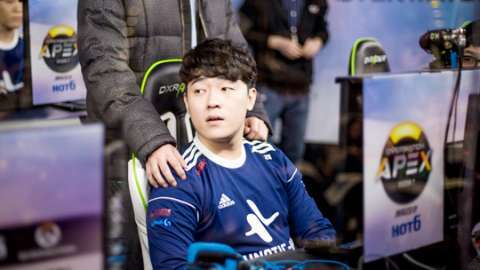 Saebyeolbe debuted as a pro in the Overwatch APEX Season 1. 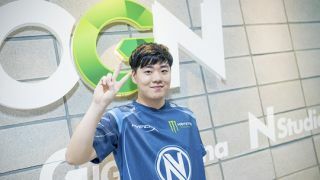 As a DPS for LW Blue, he led the team to victory in the IEM and became one of the best DPS players in Korea. 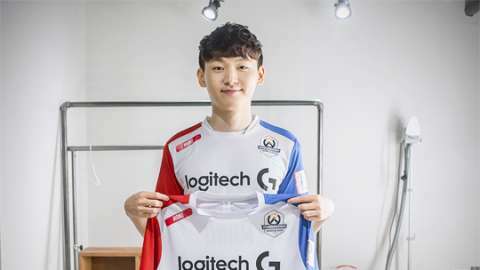 LW Blue won third place in the Overwatch APEX Season 2, and Saebyeolbe joined team South Korea for the Overwatch World Cup 2017. In the Overwatch World Cup, Saebyeolbe once again proved himself as the best Tracer in the world. We will be holding a live AMA via our comment section at the bottom of this article, starting from November 12th, 22:00 PDT (November 13th, 14:00 KST). 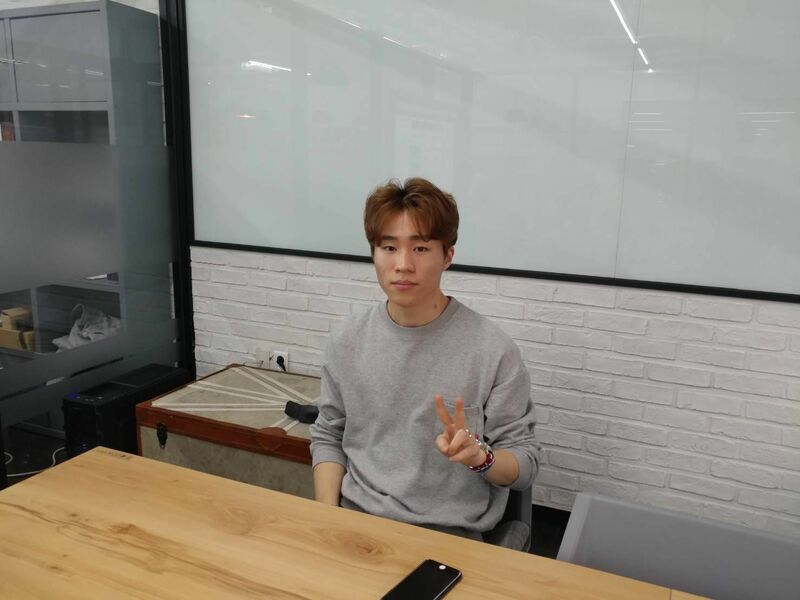 Saebyeolbe will be reading all your questions from the comment section, and he will personally answer them, so feel free to ask all you want! Anything is okay- from Saebyeolbe’s gameplay to personal questions regarding hobbies! He will also be answering your questions after the live AMA, so feel free to leave questions and comments below right now! 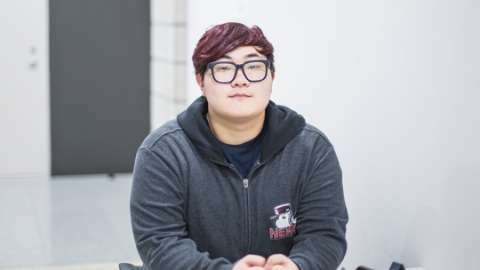 - This event is for everyone who participates in the AMA with Saebyeolbe via the comment section of this article. Are there any teams (besides NYXL) you think will be better than people think? 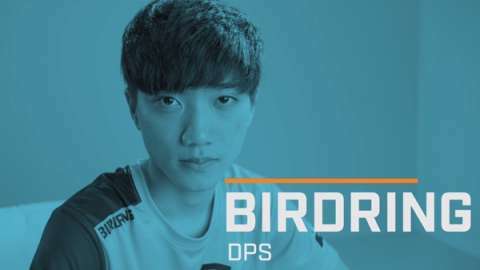 Seoul Dynasty & London Spitfire - teams with many Korean pro gamers will be powerful, I believe. 4 person Tracer deathmatch with any players in the whole world, which three players would you choose? Is there a hero that you would like to play more often in pro scene but you're uncomfortable right now ? It's always delight to watch you on stream or other broadcast. 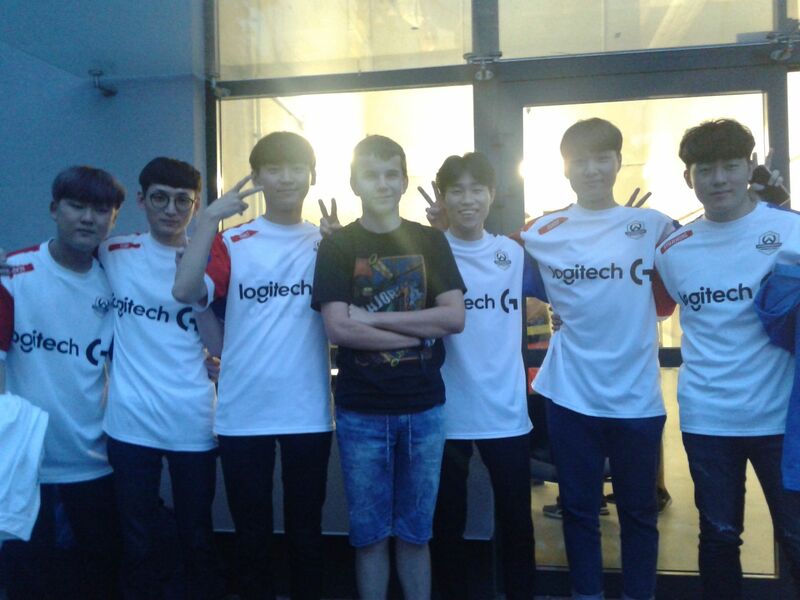 A lot of Korean players look very shy when they are facing the camera. What make you so confident and laid-back in front of huge crowd? 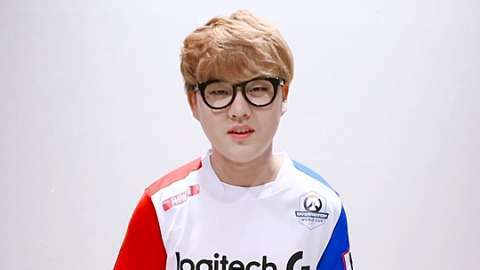 Aside from the players of team Korea(OWWC), is there any player from NYXL that people should keep on eye on, and why? @Estanevando Jjonak - he's awesome! Who would you pick if you picked an underrated and unknown but a really good tracer player? @qkqkqkqk Logix whom I met when I played comp games in Poland, and it seemed that he was not as well-known as he should be for his skills. Thank you for doing this and congrats on your win in the World Cup. You mentioned in one of your interviews you'd like to become a teacher in the future so you could help students who have struggles in their lives. What would be your first and most important advice to those students? Good luck in OWL. Saebyeolbe fighting! As a Korean, Korean people tend to be caught up too much in competitions, and I'd want to tell these students not to get caught up in competition that other people forced them to; I have experienced the hardship myself, so that's what I'd like to tell them in future! Who was the progamer you looked up to growing up? Team U.S- they'd have won if there were no team South Korea, coz Jake is there. Minecraft! You don't get as much result as you try in Korea, but in this game, you get as much as your effort. I'd like to tell them they shouldn't have any fantasies about it- we don't get to play games all the time, and not only happy things happen for us. But even so, if they'd like to become pro gamers, they will get what they want as long as they try hard! Who are your top three DPS players in Overwatch and why? Hello! What do you think you'll miss the most about Korea? 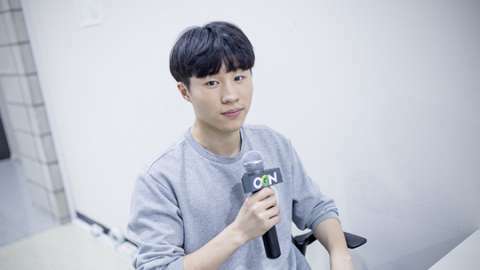 What do you think makes SAEYBYEOLBE the most strongest dps in korea? @Yeanahwang I don't think I'm the best DPS in Korea, and I'm good coz I enjoy what I do! Can you give me some tips for your moving of tracer? It's real simple- your play should annoy the opponent; if you succeed, that means you're good. If you had the chance to change postion within your team, which position would you most likely to play and which character? YOU and ZUNBA seems to be very close friends. Can you share any funny or cute episode that happened amongst you and zunba? What kind of DPS hero would you like blizzard to add in the future? Is there any specific team that you are looking forward to go against, and why? Your aiming is literally like a magnet. Do you have any tips to improve your aim? Would you say your aim is purely talented? Or made with lots of practice?? Like people who study a lot can write beautifully, I believe that people who have been using the mouse itself for a long time can have good aims. Like using a tool for a long time allows you to be good with it. @Yeanahwang Tracer could use her Flash vertically in the cinematic trailer, and it would be so cool if I could change her like that in-game. Overwatch is certainly a game that cannot be expected and predictable so there are times where you meet failures. What is your best tip or suggestion in taking care of your mental? You're the best tracer player in the world. Is there any special tips about playing tracer well? I'm not the best Tracer in the world, but I try to think how I can annoy my opponents with my Tracer- and once I succeed in doing so, this means that we won. But this kind of playing style is very dangerous, I'd like to add! hi kingbyeolbe! I am one of the fans, always cheers you on. Soon owl opens. I want to hear the thoughts and ambition to participate. and, in owl season1, Do you think nyxl can win? I want you to be a champion. Who do you think is the best Western Tracer? Recently, you played tracer mainly, but are you still other heroes? The New York team had a break from playing for a while. Was that helpful or was it negative? e-Sports is also important in physical fitness, do you usually exercise? What kind of exercise do you usually do? And the result at OWL will tell if that break was helpful or not. Back in high school, I was in the bowling club and I think I've been exercising as much as I did back then! Which is usually fitness training etc. What are your expectations and goals for the upcoming OWL? OWL has big stadium, a lot of crowd, and I love playing in front of them, and I'd love to get the victory and the MVP at the same time! What made you decide to be an Overwatch pro-gamer and what do you think you’d be doing now if Overwatch never existed? other than overwatch what’s one of your favourite things to do? Do you think the matches in Contenders will be easier than APEX? I think APEX is higher in player skills and stuff, which already seems to be proven! 1) Which sound does Ddol Ddol make? 3) Will you try to make a more consistent streaming schedule when the League starts? 4) During one of the streams before Blizzcon, there was a visitor in your broadcast chat, a pro-gamer. He was constantly calling you a "noob". How did it feel to show him who is really noob? 1) Ddol ddol makes sounds like a little dog. What are your favorite memories with Team South Korea (besides winning)? opinion on the nyxl logo? i like the skin though! How did it feel to play against Sinatraa? How do you feel about not playing on the same team as the rest of the S Korean team from the world cup in the league? I feel a little bit scared but I will probably enjoy my time with my new team as I always do. Godbyeolbe-nim, what did you eat to grow up so handsome? ㅠㅡㅠ all the best for OWL!!! How do you rank NYXL among other OWL teams in terms of sexiness? Who are the top 5 Tracer players in the world? Hello Saebyeolbe! ♡ I wanted to know why you chose the name Saebyeolbe as your gamer tag and what significance it has to you :) It's a very poetic name so I was curious^^ Also, is there any reason why you blow on your fingers at the end of a round? Is it because you were on fire from playing so well and you needed to cool down? ㅋㅋ Much love from LA! I take walk in early morning and I love seeing the meteors, which can be translated to 'Star rain' (Byeolbe). And my fingers tend to sweat a lot, and it's a habit from bowling! What's your relation to ex lw blue main healer gambler? I'm also curious. Could you ask him for me? 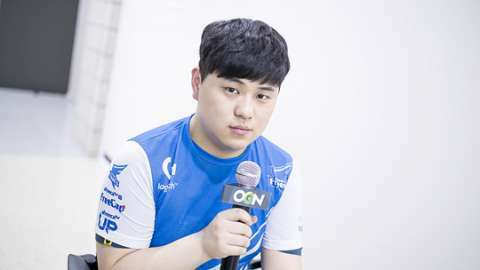 One more questions, NYEL can First winner to OW league? and, NYEL DPS DUO is you and Libero?